Annual Meeting tonight: new speaker! Our first Annual Meeting is TONIGHT, June 19 (info below)! ﻿Unfortunately, State Rep. Natalie Higgins has been forced to cancel due to extended legislative sessions at the State House. 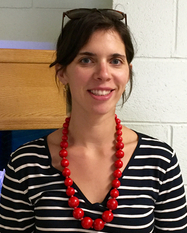 However, we're delighted to announce that Adina Giannelli, the Executive Director of the Massachusetts CASA Association (and fellow League member) has agreed to join us in her stead! 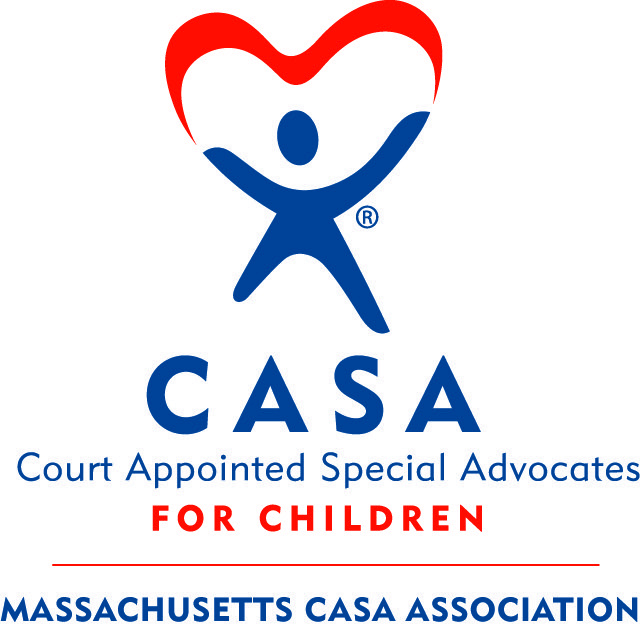 ﻿The Massachusetts CASA Association provides support to state CASA programs that utilize trained community volunteers to advocate on behalf of children in the court system. We're excited to learn more about the organization's mission and Ms. Giannelli's work to further it. We can't wait to see you and celebrate our first year! ﻿ One note: If you're bringing a dish to share, please also bring a serving utensil.